Attorney Shawn Dove is passionate about personal injury and his clients as demonstrated by his successful handling of thousands of cases throughout Arizona. Mr. Dove understands the agenda and tactics of insurance companies. And he knows how to negotiate with attorneys and adjusters to maximize financial recovery. Attorney Dove’s vast experience proactively protects the value of every injury case the moment it comes through our door. Attorney Dove prides himself on client communication and client satisfaction. He carefully listens to client concerns and plainly explains the necessary steps to towards financial compensation. Attorney Dove understands that injured clients and their families are facing several difficult obstacles. Litigation, insurance companies, and medical bills are the last things they want to deal with. For those reasons, Mr. Dove walk clients through the process and alleviates common concerns and burdens. He promptly answers questions and takes away the stress and paperwork associated with insurance companies and injury claims. He assists in finding proper medical care and gathers all medical billing and records to document personal injury claims. Mr. Dove was awarded the AVVO Client’s Choice Award for personal injury. He’s recognized as one of Arizona’s Top Ten Personal Injury Attorney’s by NAOPIA and received Top Forty under Forty honors from the National Trial Lawyers. Shawn Attended Arizona State University and received his Bachelor in Business with an emphasis in Spanish from the renowned W.P. Carey College of Business. After working for several law firms, he attended Phoenix School of Law where he received the Castro Scholarship Award and graduated in the top of his class. Mr. and Mrs. Dove live in Mesa, Arizona with their twin girls and miniature schnauzer Milo. Mr. Dove has been exposed to personal injury law his entire life. His father is a personal injury lawyer, his mother keeps the books for the family firm, and his brother works in the justice department. 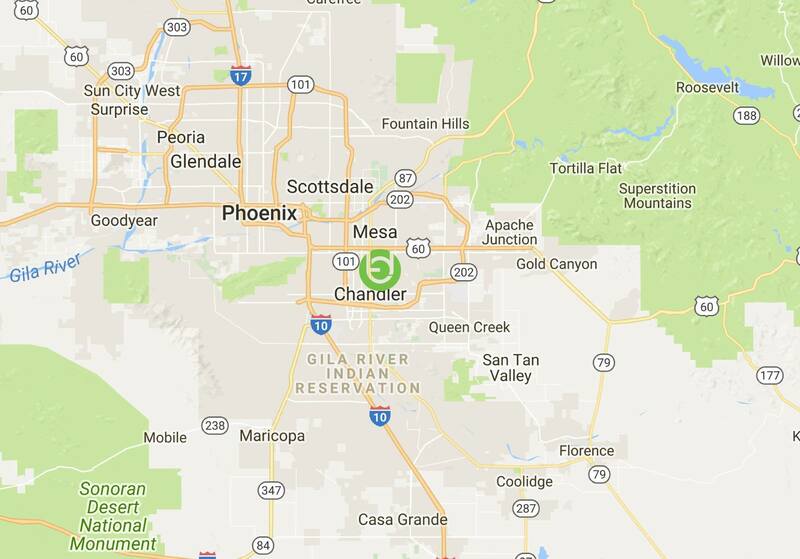 Mr. Dove grew up in in Mesa, Arizona and maintains strong relationships with his family, friends, and community. 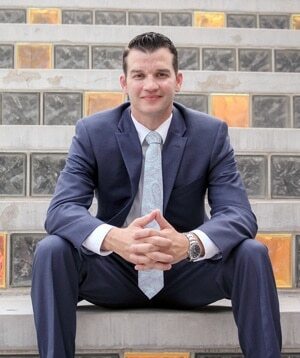 He strives to serve our community and the victims of Arizona injury cases.